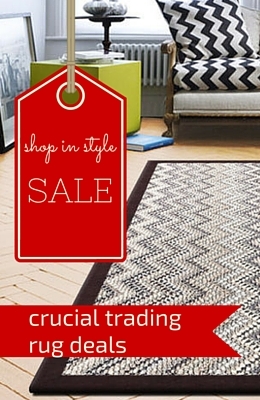 With today’s high pace lifestyles, choosing the right floor covering should not be taken lightly. This was the case when the following customer looked to Floor Designs Falkirk for some much needed advise. With three young children and two dogs, this customer required a floor covering that ticked a variety of boxes. 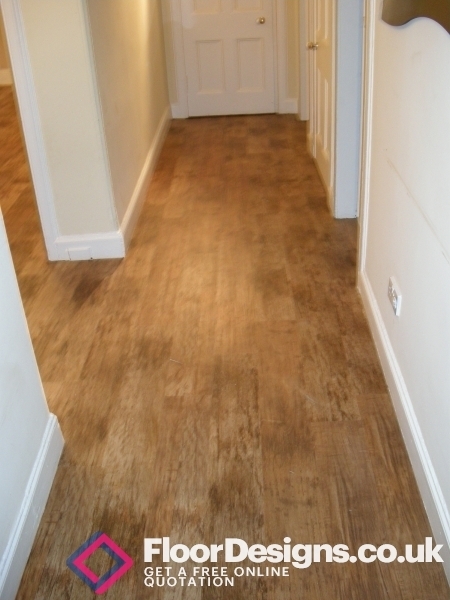 They wanted a floor covering that was durable, hygienic, realistic and most of all, low maintenance. The rooms they required flooring for was a large Lounge, Hallway and Kitchen. They had initially thought about Solid wood Flooring or Laminate flooring for their Lounge and Hallway and ceramic Tiles for the Kitchen . 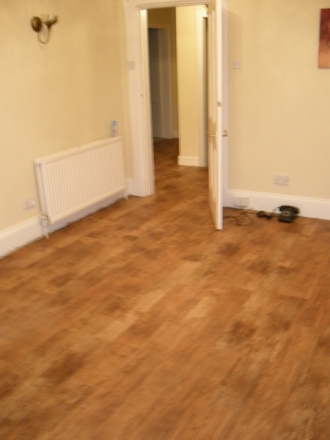 Floor Designs advise was that Solid Hardwood Flooring and Ceramic tiles were not the best solution for their busy home. 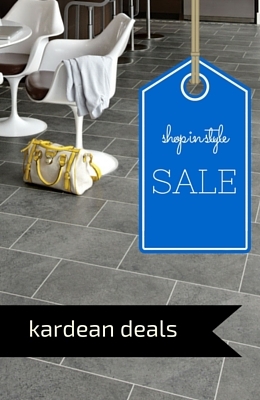 Floor Designs advise was that they should consider Karndean or Amtico Flooring. Karndean and Amtico Flooring is easy to maintain unlike solid wood flooring which may require sanding, polishing and repairing. 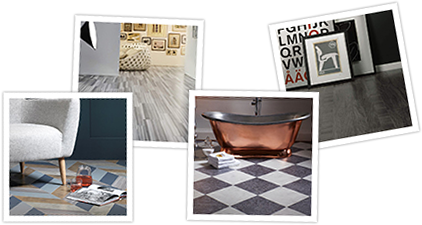 Unlike Ceramic Tiles Karndean and Amtico Flooring is also much warmer to walk on, will not chip or crack and is extremely hard wearing. Karndean and Amtico Flooring is very hygienic and ideal for a family environment as it will not harbour dirt or bacteria. After spending some time looking at the huge choice of Karndean and Amtico Flooring that Floor Designs had to offer the customer decided on a wider rustic wood effect plank for the Lounge and Hallway that had a lot of texture in it. 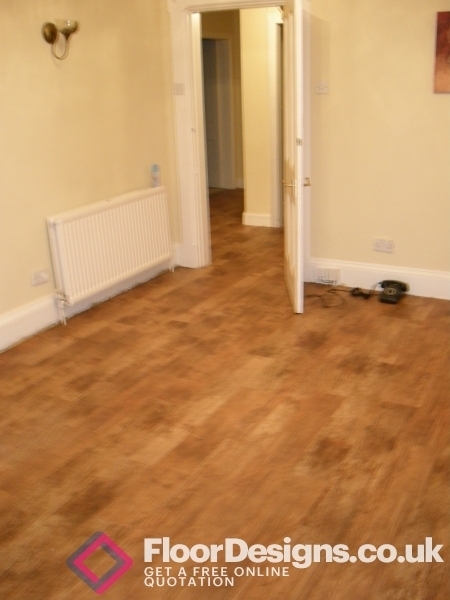 The Karndean VG5-7 Burnt Ginger was the perfect choice for these rooms as the customer loved the realistic grain and warm tones in this design. In the Kitchen they choose the MX92 Umbrian Nero Mosaic tile from the Karndean Michelangelo Range as it tied in with their dark worktops and created a sharp contrast against their white units. 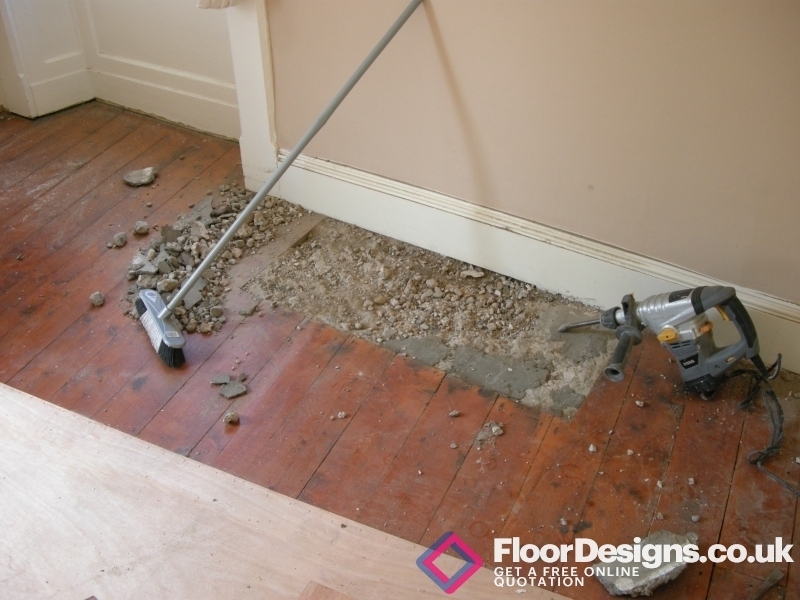 As far as the preparation of the subfloors was concerned the plywood needed to be upgraded to 9mm plywood as the floorboards were uneven. There was also an old concrete hearth in the Lounge that was is a fragile condition. The loose concrete was broken up and new concrete was used to level the hearth with the floorboards. Plywood then had to be drilled and tapped over the concrete once it was set.